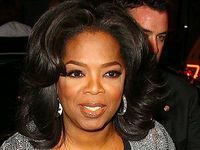 THE producers of The Oprah Winfrey Show, Harpo Productions have announced that tickets to the Sydney taping of the program will be available from today. Harpo Productions has also confirmed that two shows will be taped in Sydney on 14 December at the Sydney Opera House Forecourt. There will be a morning and an afternoon taping. Ticket requests can be submitted on www.Oprah.com. The online reservation window for release of tickets to the two tapings will be open from 10 am, Friday, 5 November to 3 pm, Sunday, 7 November (Eastern Standard Time). 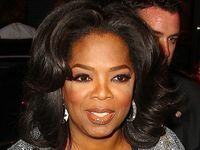 For more information about the tickets go to www.Oprah.com/AustraliaTickets.